Comment: Home needs to be evaluated! Comment: I would like to get an estimate for a roof inspection to make sure there are no potential problems in the home I have owned for about 3 years. No leaks or anything so far. Comment: Looking for someone to perform this project for closing. Cordova Home Inspectors are rated 4.62 out of 5 based on 246 reviews of 16 pros. 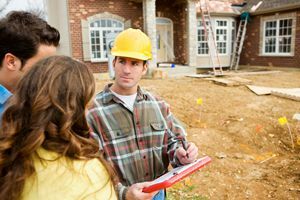 Not Looking for Home Inspection Contractors in Cordova, TN?